Born and bred here in charleston, photographer jack alterman has photographed this beautiful city in many ways. 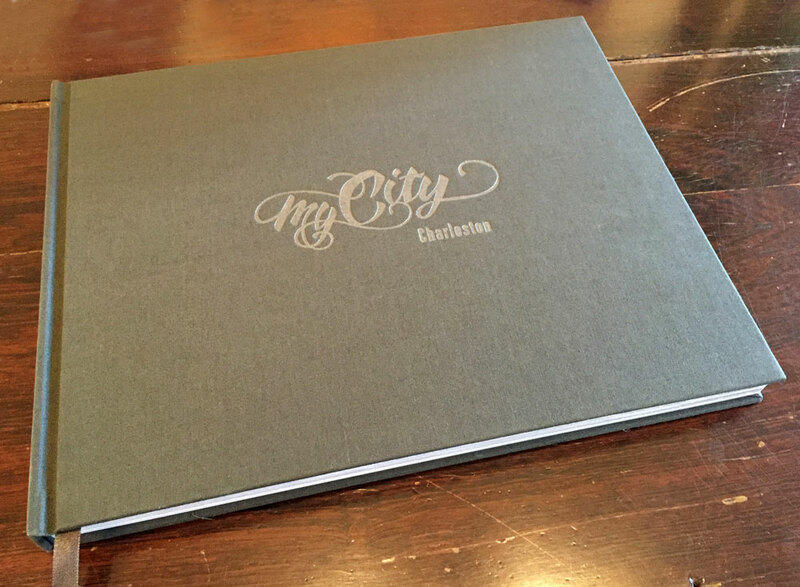 we were fortunate to be asked to design this amazing photographic essay of our great city. jack is taking orders now so get on the list. its a good one.